In the summer of 1947, Camp Aldersgate was formally dedicated. The original purpose of the camp was to serve as a place for interracial fellowship, meetings and Christian training. Seeing a need for social change and racial harmony, a group of women of the Little Rock Methodist Council requested a grant of $25,000 from the Women’s Division of the General Board of Global Ministries to purchase a 120-acre turkey farm to provide a place to accomplish this mission. As one of the first integrated facilities in the United States, the camp’s role in race relations led to challenges for the board, staff and participants during the 1950’s. Gunshots were fired into camp, board members and staff received threatening phone calls and the dam at the lake was dynamited. However, the leadership of the camp continued the programs in the midst of these challenges. Their perseverance enabled the camp to remain open and it now serves over 850 persons each year. The camp held its first programs in a renovated farmhouse and turkey brooder houses. A one-lane dirt road led to the camp located four and one-half miles outside the city limits of Little Rock. Original land improvements included the creation of a new lake and trails through the hardwood forests. In the early 1950s, a site plan called for the demolition of some the old structures on the 120-acre site and the creation of new buildings for the growing programs. Eight new concrete cabins were built, four for boys and four for girls. Between 1947 and 1960, a new conference center was built, a dining hall added, the cabins were completed and the director’s home was renovated. Camp Aldersgate still occupies the original site, is one of the few urban camps in the nation, and is considered by many to be an oasis in the center of Arkansas’s largest city. As the camp grew, new social service programs were added in response to community needs. One of the South’s largest programs for seniors was begun. The camp hosted environmental education programming in cooperation with the local public schools, specialty camps for persons with disabilities and a residential program for youth with drug and substance abuse problems. 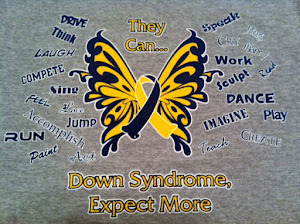 Two of the camp’s programs led to the creation of significant programs off-site. Although administered by other organizations, they are still in existence today: the programs for youth at risk at Joseph Pfeifer Camp in Little Rock and the Good Shepherd Ecumenical Retirement Center, located across the street from Camp Aldersgate. During the 1970s, Dr. Kelsy Caplinger, a Little Rock physician, organized the first summer medical camp for 12 children who had medical conditions that prevented them from attending other camps. During this decade, the Respite Weekend Care camps were started for children with disabilities whose parents need an occasional break, or “respite.” Space was also made available for a free medical clinic operated by the Catholic Social Services. 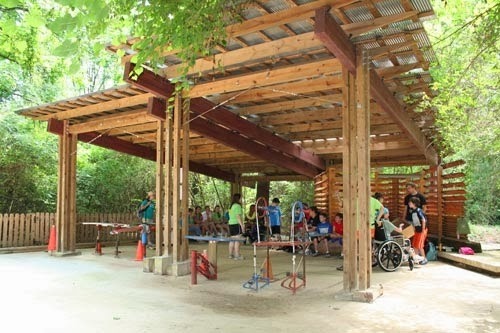 Camp Aldersgate creates life-changing experiences for individuals with special needs, enabling them to expand their worlds and express their unique voices. 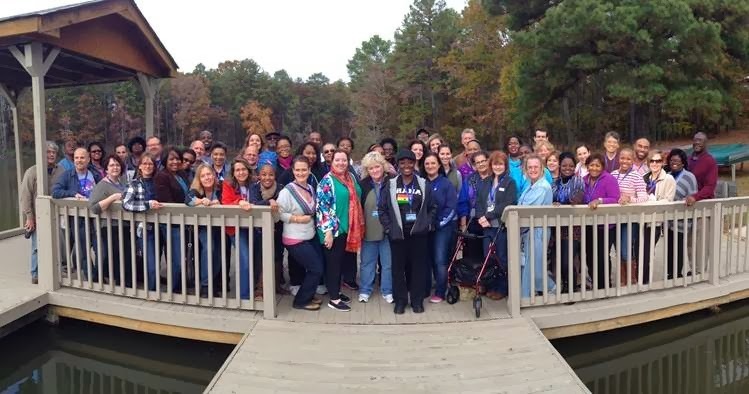 Camp Aldersgate is an active champion for youth and adults with special needs. They maintain a high standard of excellence in all aspects of our programming, service, environment and operations. 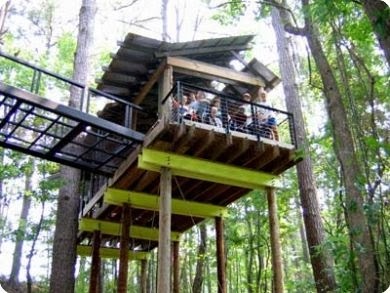 They offer camping experiences for people who have conditions such as cancer, muscular dystrophy, spina bifida, cerebral palsy, diabetes, arthritis, asthma, epilepsy, kidney disorders, autism, Down syndrome, and intellectual disabilities. 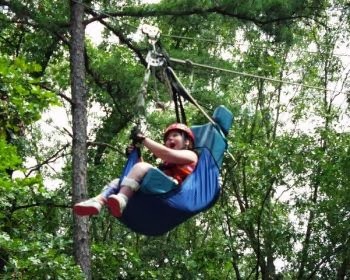 Hundreds of campers come each year from across Arkansas and from surrounding states to enjoy an experience of a lifetime. A-Camp is an awesome therapeutic summer day camp that is accepting of all kids with autism and their friends. Our goal is to create memorable experiences and promote relationships through an engaging, nurturing and adventure based program. Help Getting Labs YOU Want?